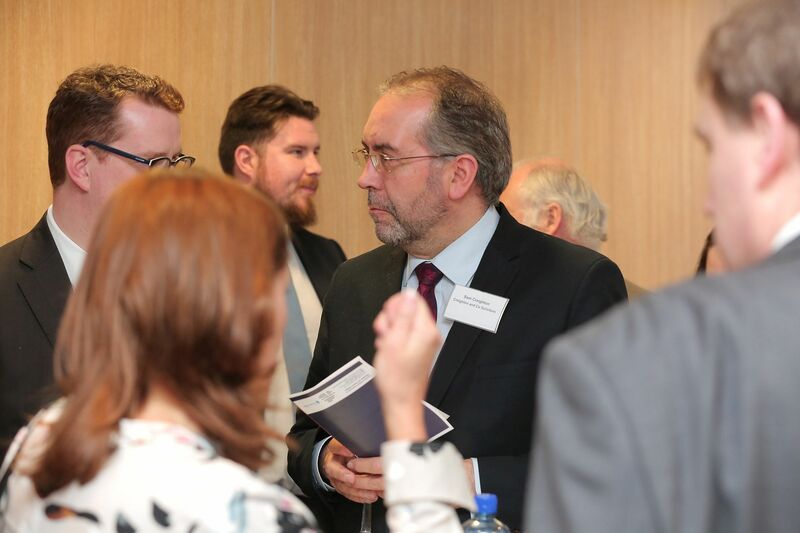 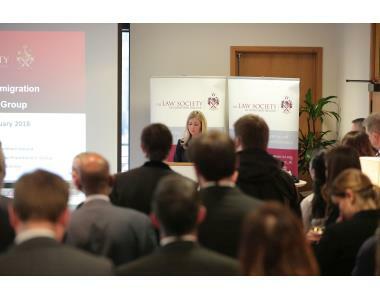 Representatives from the legal, business and community/voluntary sectors were in attendance at Law Society House in Belfast yesterday for the launch of the ‘Immigration Practitioners’ Group'. 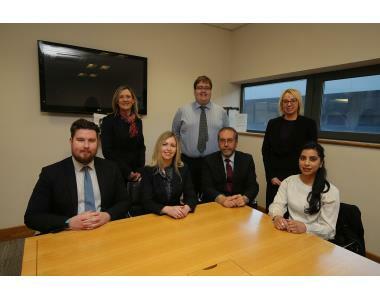 The new group, which has been set up by the Law Society of Northern Ireland, will be a forum for immigration practitioners to share information and to enhance training, by organising seminars and courses, in this ever-evolving and complex area of law. 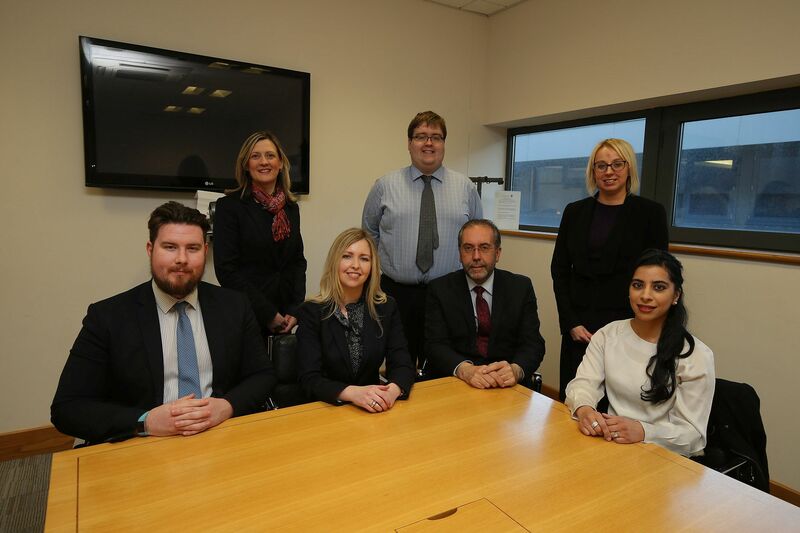 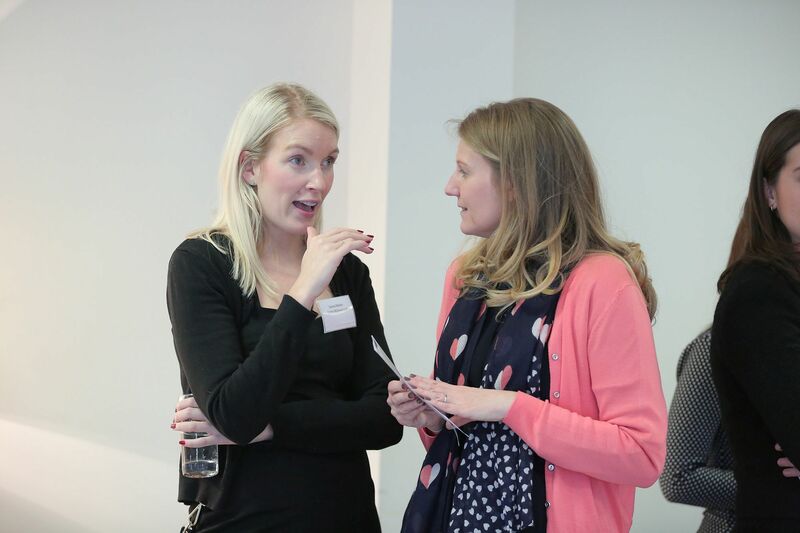 Central to the aims of the group is finding new and better ways in which solicitors can engage with and support members of the community in Northern Ireland who may be from another country and who may not speak English as a first language. 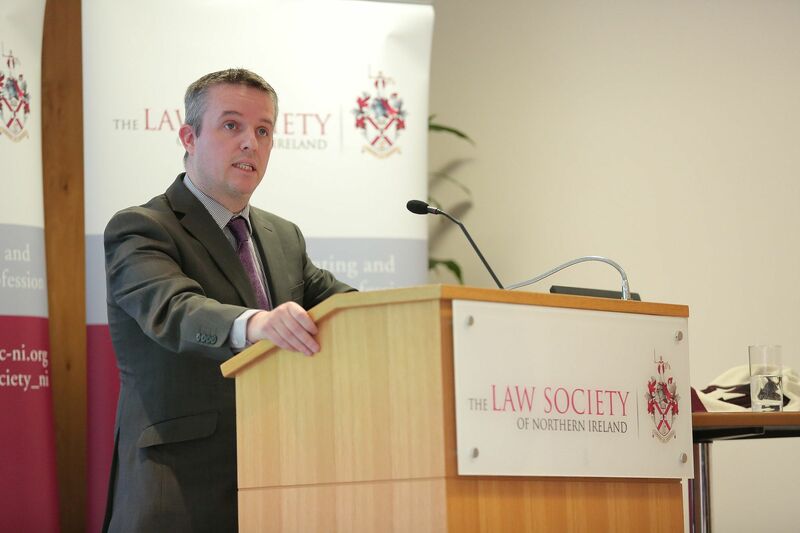 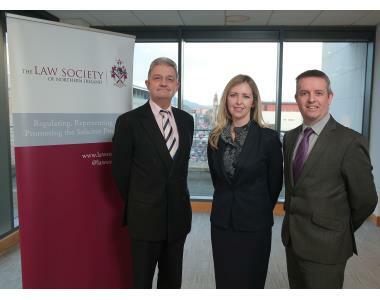 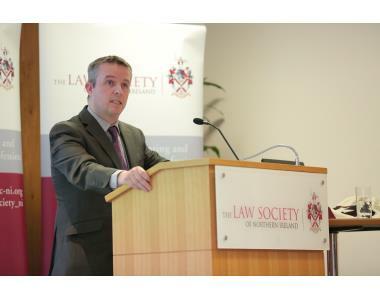 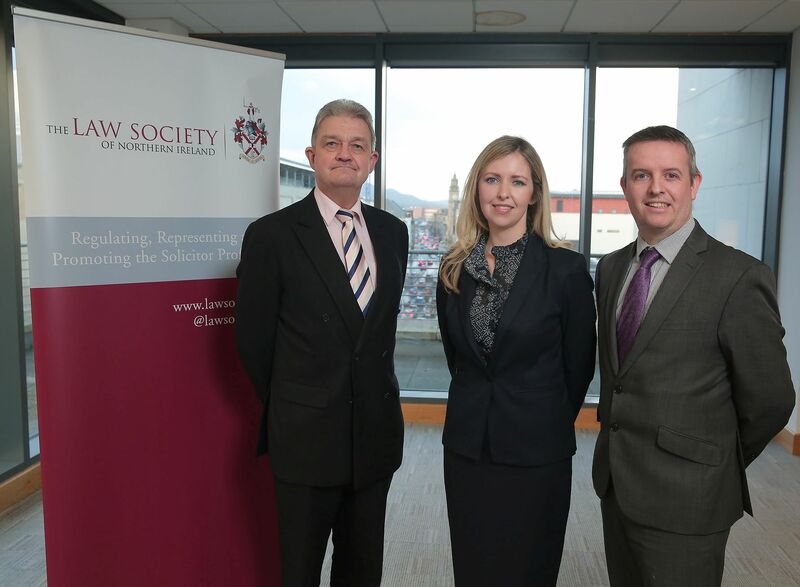 The launch of the new group marks the continuation of the Law Society of Northern Ireland’s ongoing work in raising awareness of issues around diversity, equality and human rights. 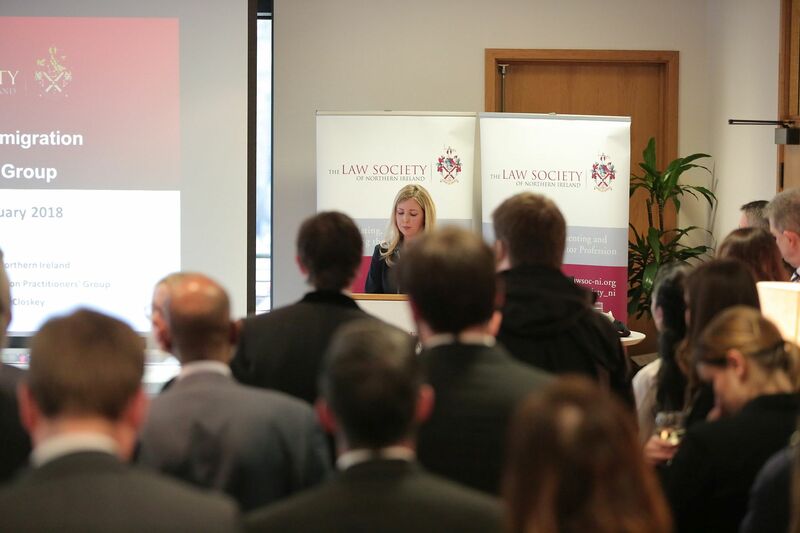 This work began in 2016 with the launch of the Society’s ‘Connecting with our Community’ project which saw the translation of 36 Law Society information leaflets into 9 different languages. 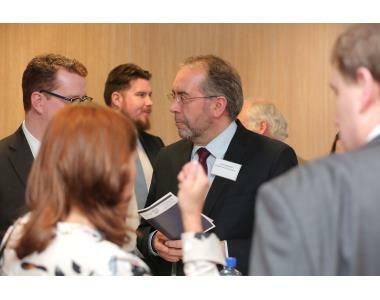 The success of this project and other initiatives undertaken has allowed the Society to engage more proactively with new audiences, organisations and representative bodies. 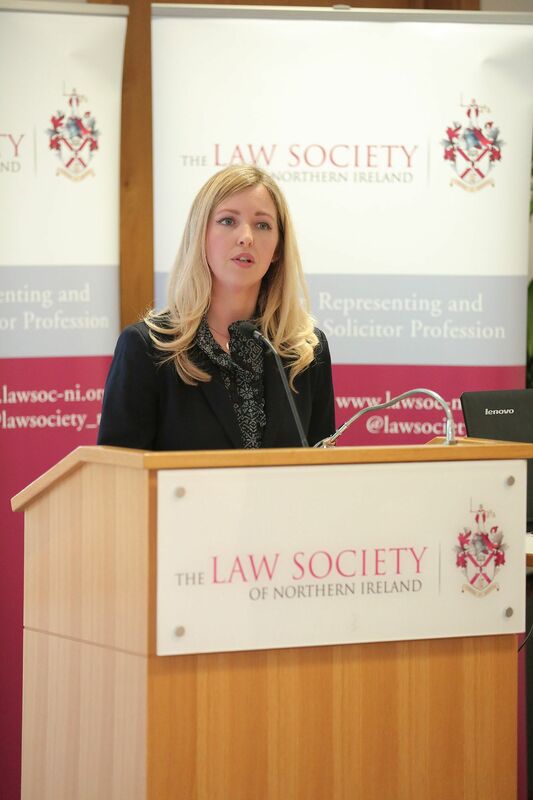 Helping to launch the new Immigration Practitioners’ Group were its new Chair, Maria McCloskey, solicitor and former President of the Immigration and Asylum Chamber of the Upper Tribunal, Mr Justice McCloskey, who has extensive knowledge and experience of immigration justice issues in Northern Ireland. 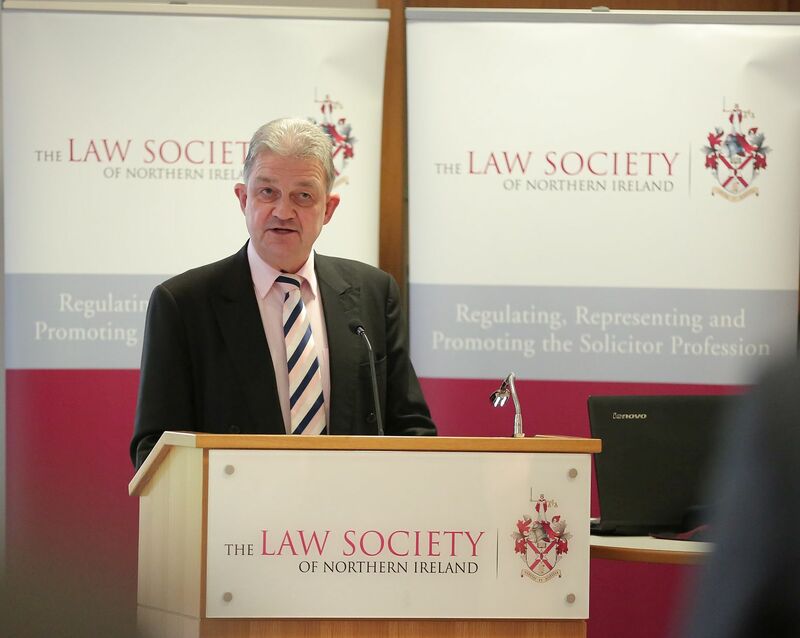 “The launch of the Immigration Practitioners’ Group is a continuation of the Law Society’s ongoing commitment to embracing the ever changing and diverse nature of our community in Northern Ireland. 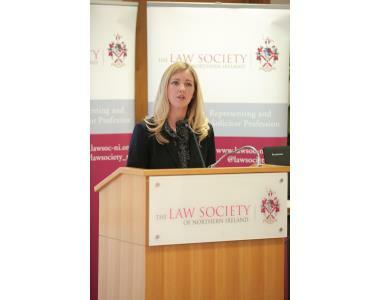 We recognise that each citizen in our democracy regardless of their race, religious belief or background must have access to independent legal advice, assistance and representation”. 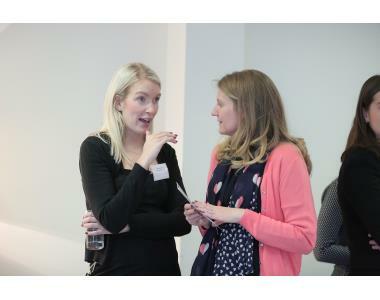 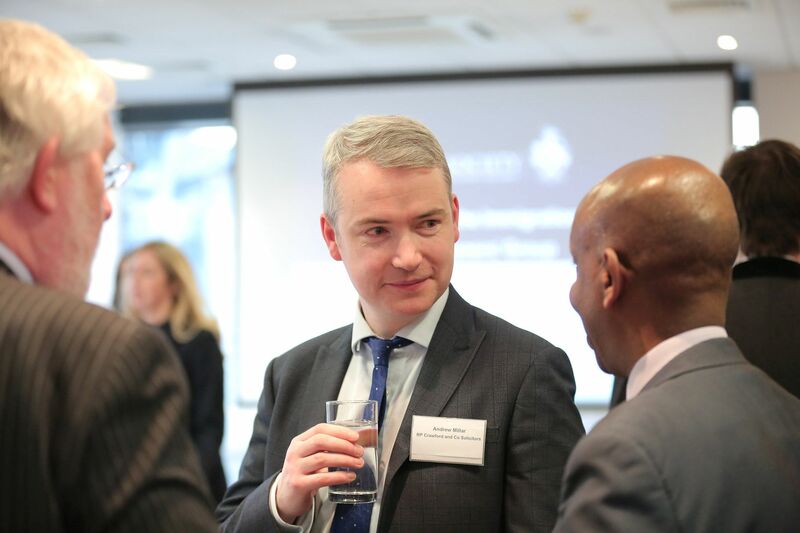 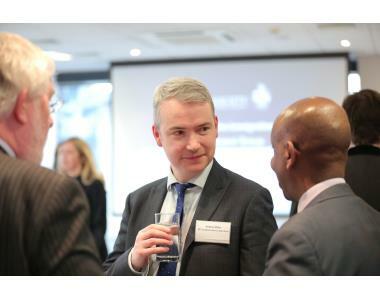 “The launch of the new Immigration Practitioners’ Group is both necessary and timely and will provide the support, awareness and training that solicitors need to engage more fully with clients from countries with different cultural, religious and political backgrounds”.